noun: the action of delaying or postponing something. Do you ever delay completing tasks that are important? Do you ever hesitate to accept an opportunity that comes your way – it feels right but you go into your head? Sometimes we may get a gentle nudge inside to make that phone call, finish that project, have that conversation, start on that assignment, or simply say ‘yes’. 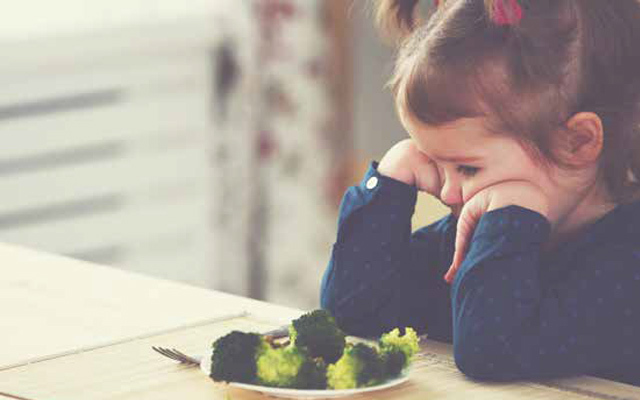 It is common for children to experience mild feeding or eating problems at some stage in their development. Where there are no major medical problems or life events impacting on feeding, problems can often be resolved with professional guidance and strategies. Fabic’s occupational therapist Annie Tran sheds some light on the role of school-based occupational therapy. 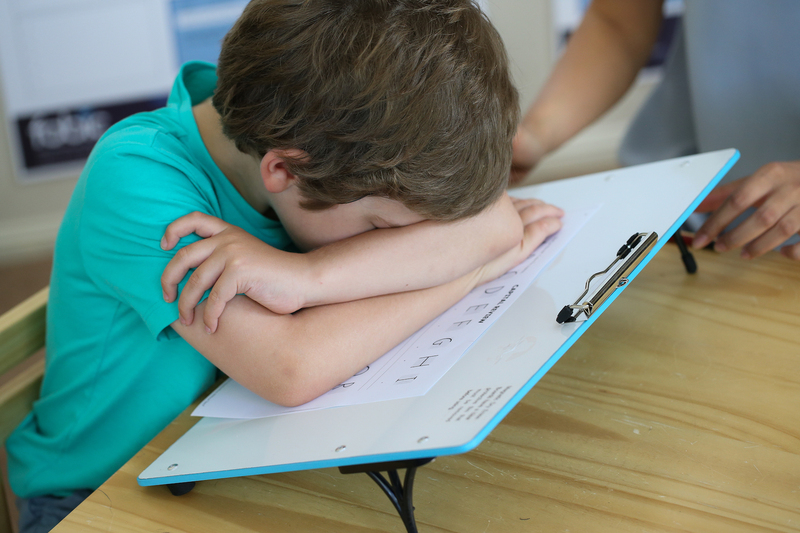 Is your child struggling with their participation at school? 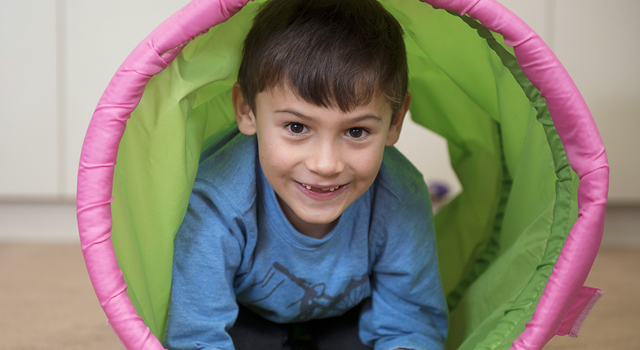 You may have had a teacher, a doctor or a friend suggest that your child receives occupational therapy. Firstly, what is occupational therapy? 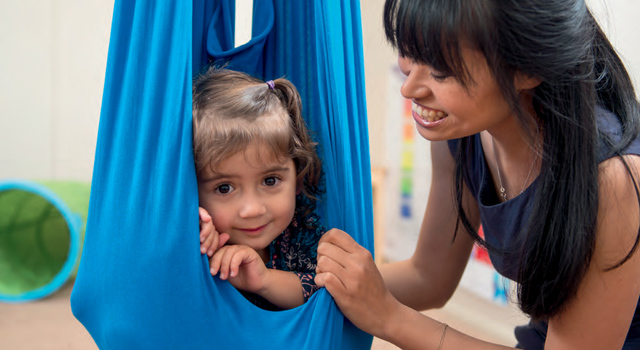 When your child gets to preschool or kinder, there may be some worry that they don't tick the boxes on developmental milestones. He or she is getting ready for school so we need to teach them the necessary skills to support their transition and learning. A child may have gone from freely scribbling on paper or mixing paints on their palette into a muddy army green colour, to then being expected to draw a square, a person or to colour only within the lines. In expanding our provision of clinical services, Fabic has recently welcomed Occupational Therapist Annie Tran to the team. Simply put, Occupational Therapy (also known as OT) is an allied health profession that focuses on teaching skills for everyday living. The practice of Occupational Therapy can greatly vary according to the setting and clientele. Fabic has recently welcomed Occupational Therapist, Annie Tran, to their clinical team. Annie provides services to both adults and children and will be offering sessions from the Fabic clinic in Worongary as well as at client's schools, childcare centres, homes and other relevant settings.